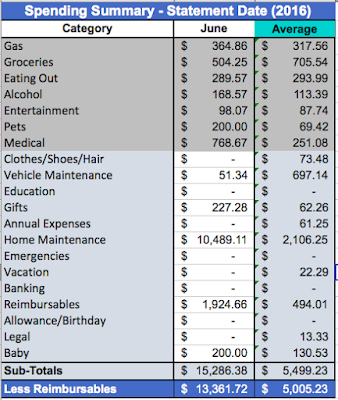 We were out for a family vacation when the beginning of July rolled around, and I missed posting my June spend update. I thought I would post it now. Everything is pretty much standard with the exception of Medical and Home Maintenance. Medical included a couple of hotel rooms and food for my specialist appointments in Alberta that led to my foot surgery for my plantar fasciitis. - a $1,600 ikea bill for my bathroom vanity, faucets, storage unit etc. and more! It just adds up! It's so exciting now that the demo phase of the renovation is over and we are in full swing of the re building phase. 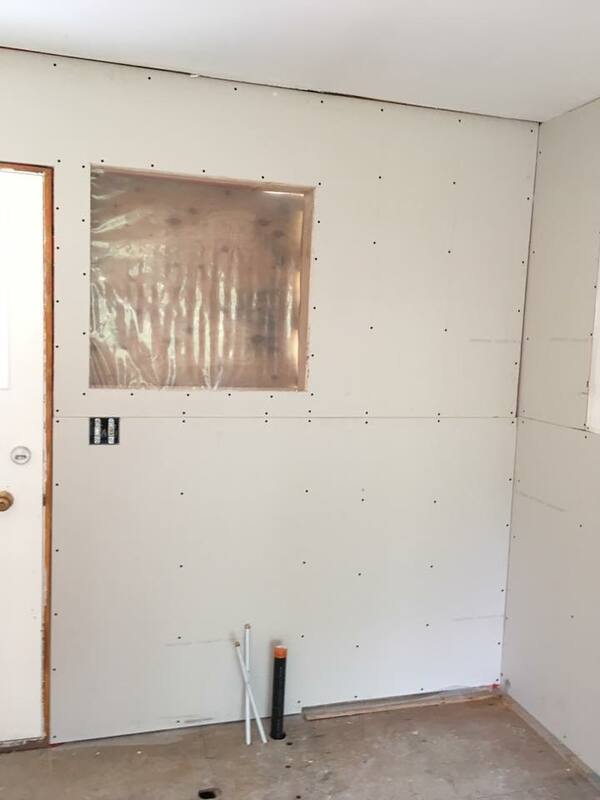 Our new subfloor has gone in for the kitchen and bathroom, walls have been rebuilt, and the drywall has been installed. 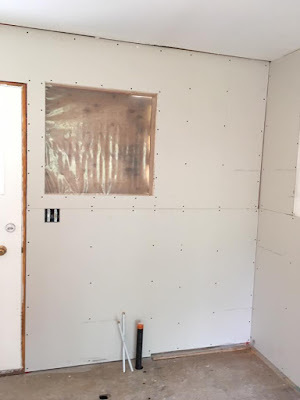 Today, the drywall mudder/taper is going in and then Jordan and I will be able to start painting! So exciting! After that the flooring, cabinets, trim, appliances, and final fixtures installs can start happening. We're still probably 3-4 weeks away, but it feels like the home stretch. I've been keeping track of every dollar we have spent so far (a little more than $10, 000) and what we have yet to spend (a little more than $35, 000) and am looking forward to sharing the breakdown with everyone soon. Plus, we did all of the demo, and have done all of the runs to the dump.